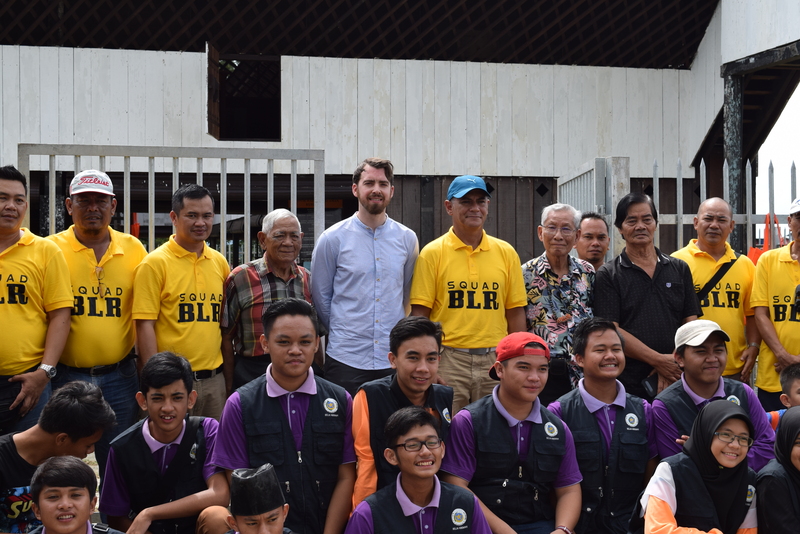 Our vision is to transform a unique historical legacy into socially responsible outcomes for communities in Sarawak and around the world. We preserve, conserve and develop works of historical significance and the heritage of Sarawak. We undertake and participate in community-oriented projects with real and meaningful connections to Sarawak’s tangible and intangible heritage. Our work covers the tangible: physical sites, structures, artefacts, records; and the intangible: educational and outreach programmes as well as encouraging the use of bygone skills. We use these works as a platform to engage, inform and inspire communities in Sarawak and beyond, and encourage responsible care of our world. that the deeper story of the Brooke dynasty in Sarawak will inspire imagination and stimulate thought about its relevance to a wider contemporary world. that sharing this history will connect people and communities through mutual understanding of our personal and collective beginnings. in showing a global audience the significance of Sarawak’s heritage. that engagement with our work will benefit communities through education and experiences which promote personal enrichment and community well-being.